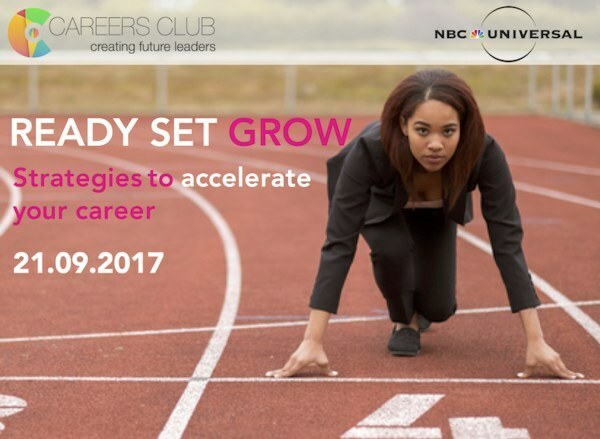 Ready, Set, Grow – It’s time to accelerate your career! It is easy to sit and complain that your career or business needs a boost or that you are not making the traction at the speed you would like. However, the power of change is in your hands, and often in your hands alone! No-one is going to knock on your door and hand you your dream job with a big salary and all the trimmings, you have to work for it and that work often needs a little thought and planning. Like everything in life, you get out what you put in and if you are ready to start putting in, then this session is definitely for you. Throughout the session Vanessa will focus on seven key strategies to not only boost your career, but to leave you feeling inspired and ready to push your boundaries that little bit harder, and a little faster. 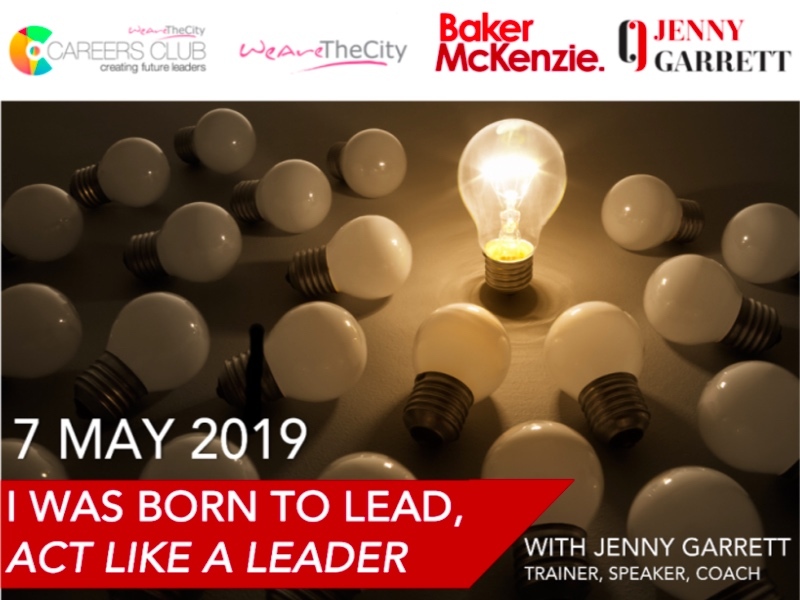 Vanessa will share her own Career Story taken from her book, Heels of Steel, which includes the highs and the lows of her career, but most importantly, the lessons she learnt climbing the corporate ladder to a senior position in Finance over a 25 year period. Learning to control your inner imposter, it’s time to own your achievements! Building resilience, because things don’t always go the way we would like! Overcoming the fear of networking and ensuring you build relationships that last! The power to boost your career/business lies within you. Are you ready to start pushing yourself in order to show your true potential? If so, we would love you to join us. A limited number of guest places are available on a first come first serve basis. 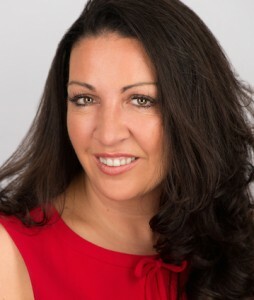 Vanessa is a sought after global speaker and one of the UK’s most well-networked women (GQ Magazine). Vanessa has provided keynotes on a variety of career related topics for over 400 companies worldwide. 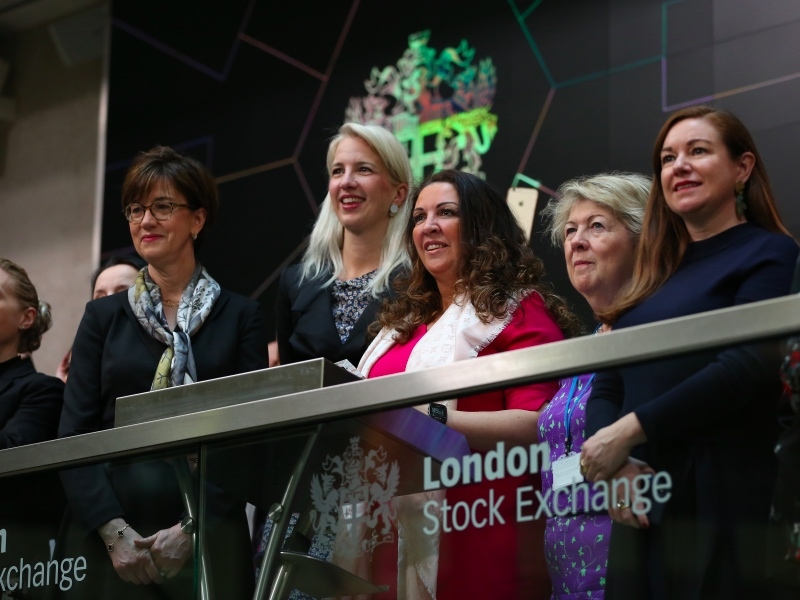 Vanessa is also one of the UK’s most prominent figures in gender equality and often provides guidance and consultancy to both government and corporate organisations who are seeking to attract, develop and retain their female talent. At the height of her successful 25 year career in the financial services, Vanessa launched the award winning WeAreTheCity.com in 2008 as a vehicle to help corporate women connect and grow professionally and personally. WeAreTheCity.com now has over 100,000 members and is one of the busiest working women’s websites in the UK. In 2013 WeAreTheCity launched its sister site in India. WeAreTheCity is also home to a Careers Club, WeAreTheCityJobs and the Rising Star Awards. WeAreTheCity also runs a number of events and conferences aimed at progressing women throughout the year. Vanessa is the also the -founder of UK wide diversity forum Gender Networks. 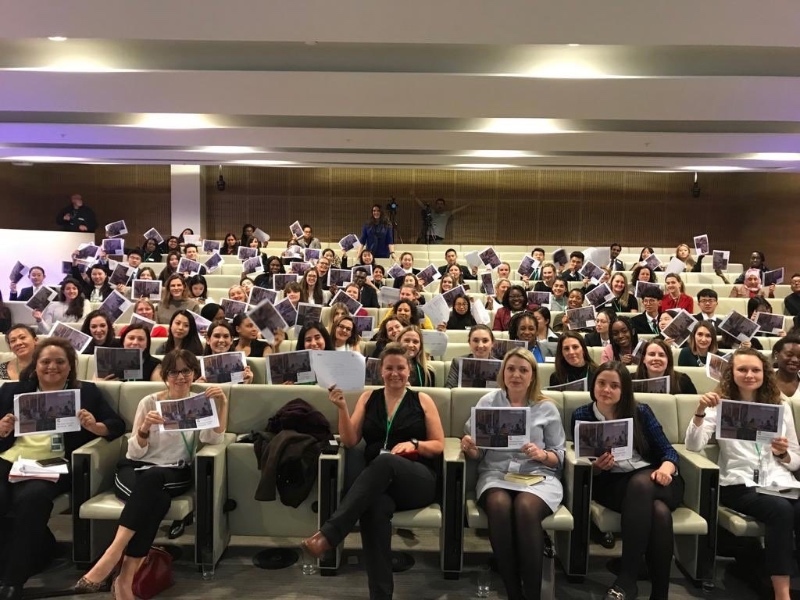 Gender Networks (formerly The Network of Networks) brings together women’s network leaders from over 120 firms to leverage best practice and collaborate. Vanessa is the author of the book “Heels of Steel: Surviving and Thriving in the Corporate World” which tracks her career and shares 13 chapters of tips to succeed in the workplace. Over the past seven years, she has been named Women in Banking & Finance’s Champion for Women, Financial News Top 100 Rising Star, The International Alliance for Women Top 100 Women globally & Brummell’s Top 30 London Entrepreneurs. In 2015 Vanessa was in GQ UK’s Top 100 Connected Women and the Evening Standard’s 1000 Most Influential Londoners. Vanessa is a regular guest on TV and radio and also sits on the Government Digital Services advisory board.